We 사랑 당신 예수님. the 십자가, 크로스. 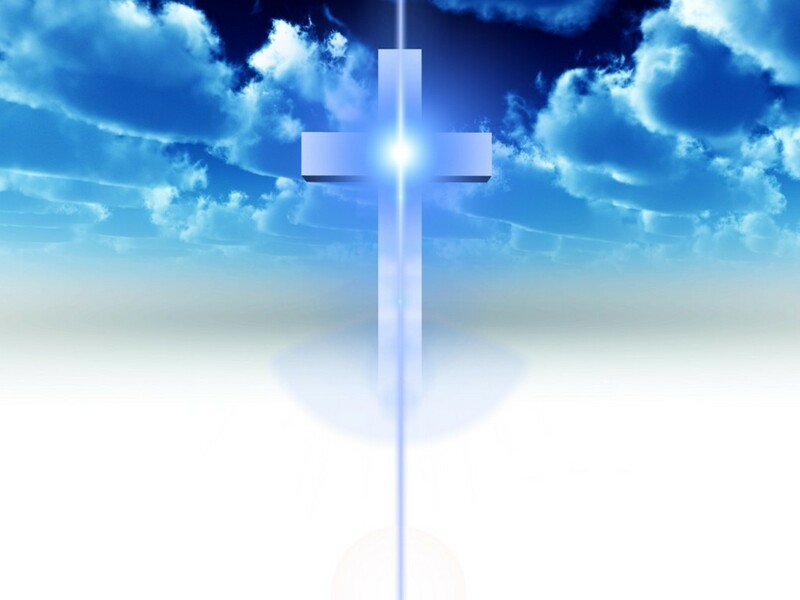 HD Wallpaper and background images in the 예수님 club tagged: jesus love cross image wallpaper.